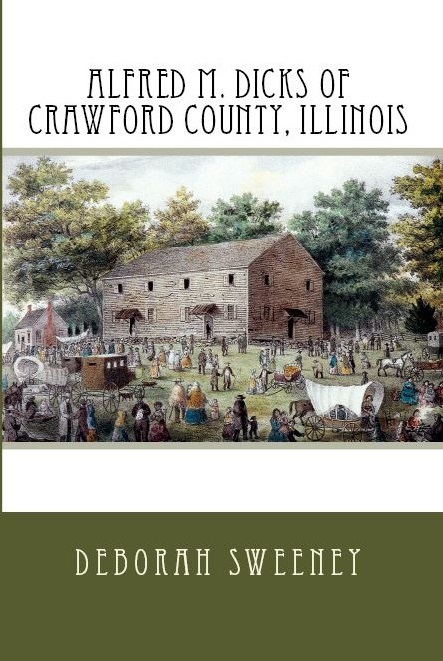 I thought I would try writing about some events, happenings, accomplishments, etc., that are occurring in my little portion of the genealogy world this week. If you are interested in purchasing an autographed copy of the book, I am selling copies. The cost is $21. 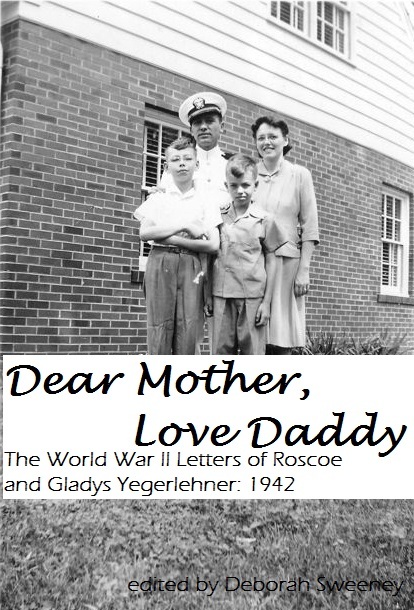 The price includes one book, one autograph, and priority mail shipping within the U.S. Please contact me through the contact page/form tab if you are interested. The book is still available on Amazon.com. Follow the link on the right hand side of the blog to purchase directly from Amazon. 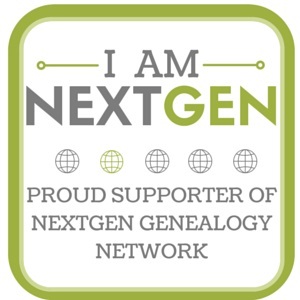 This month is the last month of the Professional Genealogy (ProGen) program for me. I have spent the last 19 months working hard to better my genealogy skills. I recommend the program highly to anyone who is interested in taking the next step in their own learning. New groups form every few months. 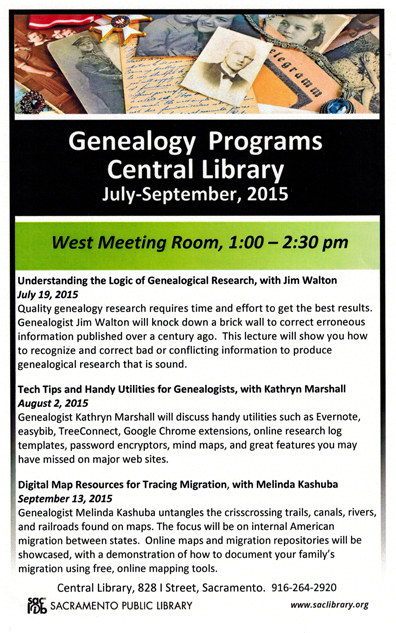 Study groups have roughly 6-10 members with a credentialed genealogist mentoring each group. After 19 months, I have made some wonderful friends and increased my network in this small professional community. 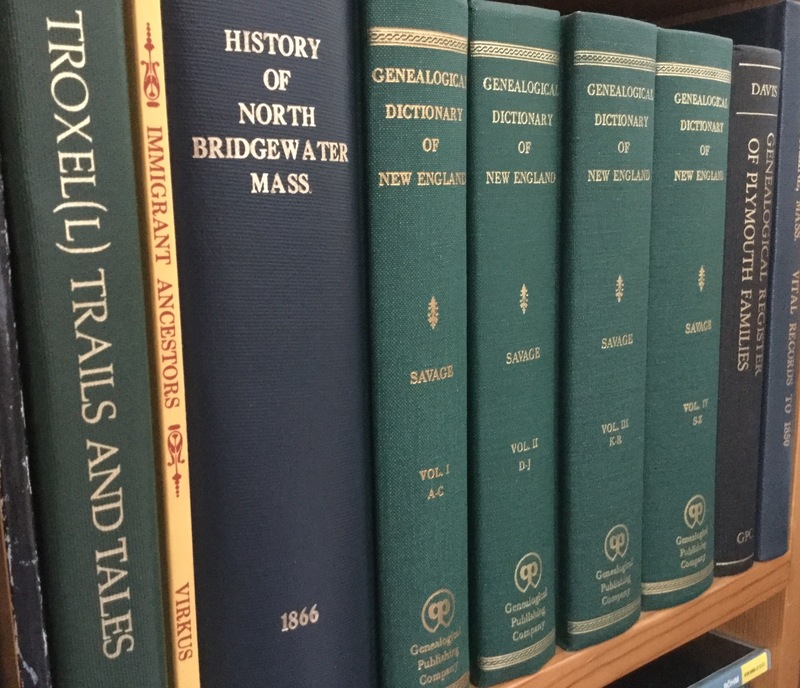 I’m looking forward to taking a “small” break and then I’m thinking of signing up for a couple home study courses through the National Genealogy Society. The online course titled Researching Your American Revolution Ancestor sounds interesting. 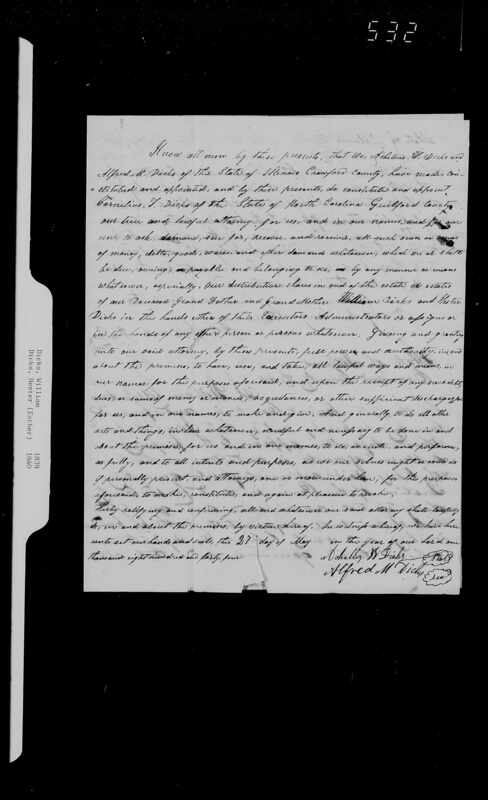 I have many Revolutionary War ancestors and I want to make sure I am finding all the relevant documents. I’m continuing to pin some boards related to my research and specific blog posts. Since I no longer have my archives listed on the right side of the blog page screen, Pinterest is a great way to see some of the older posts. 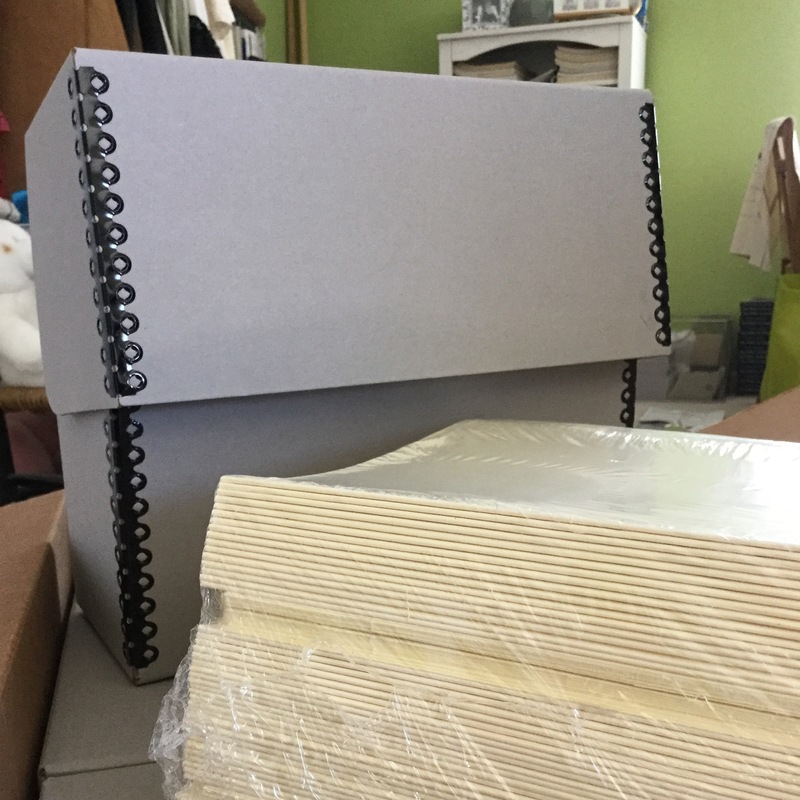 I’ve also created boards for a couple of the Indiana counties where my ancestors lived, a board with links to my ancestors’ graves, and a board with photographs of locations that are featured in the book Dear Mother, Love Daddy. Two boards that get the most traffic are Lena’s Postcards and 19th Century Fashion. 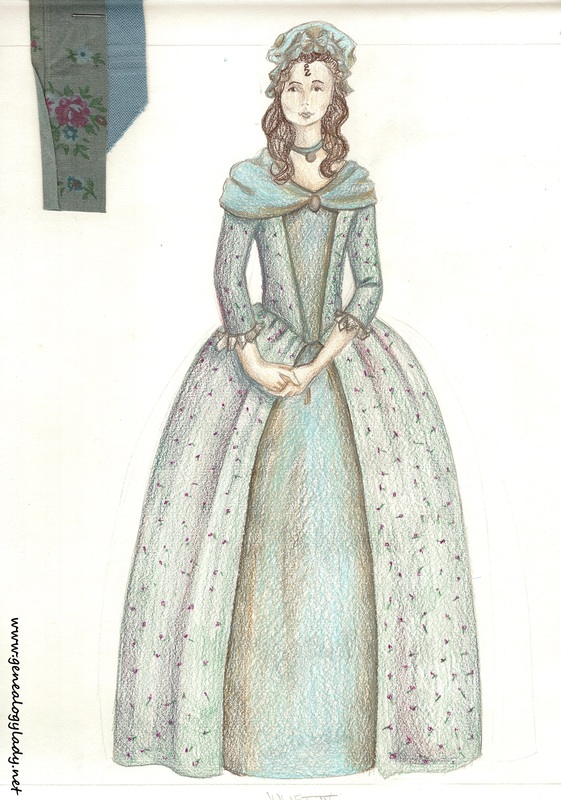 My first career was in theatrical costume design. I loved researching historical costumes. In genealogy, this has been a very helpful skill for researching and dating old photographs. Next weekend, I am attending the spring seminar of my local genealogy society, the Sacramento Root Cellar. D. Joshua Taylor, who is probably best known at present for his work on Genealogy Road Show, will be the keynote speaker. 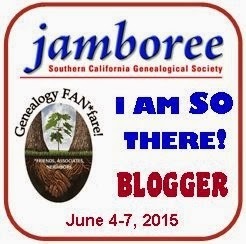 In June, I will be attending my first official genealogy conference, the Southern California Genealogical Society Jamboree. I have signed up for two workshops with Dr. Thomas W. Jones and Judy G. Russell. I am pretty excited that I will finally be able to meet these two genealogy rock stars in person. You may have noticed that there is a new badge on the side of the blog. By displaying the Jamboree blogger badge, I will be an honorary blogger for this event. 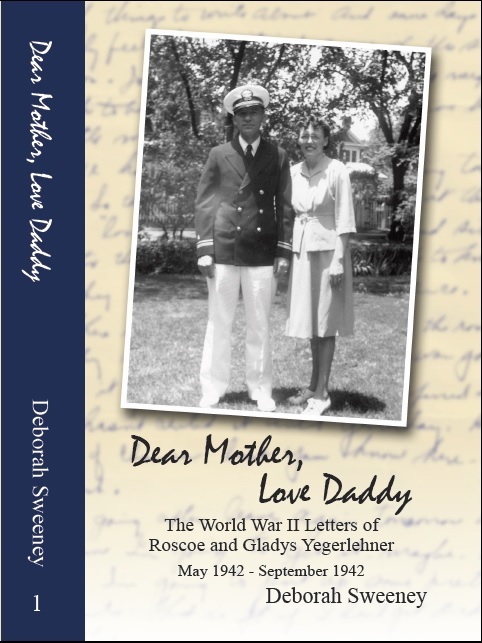 This entry was posted in Dear Mother Love Daddy, Genealogy and tagged books, genealogy, pinterest, professional genealogy, writing on March 15, 2015 by Deborah Sweeney. This week went rather slowly, and I feel like I did not accomplish much at all. My eldest child had her first full week of school so we are working on getting back into our daily routine. Plus three nights this week were occupied with activities outside the house. That really cuts into my book time. 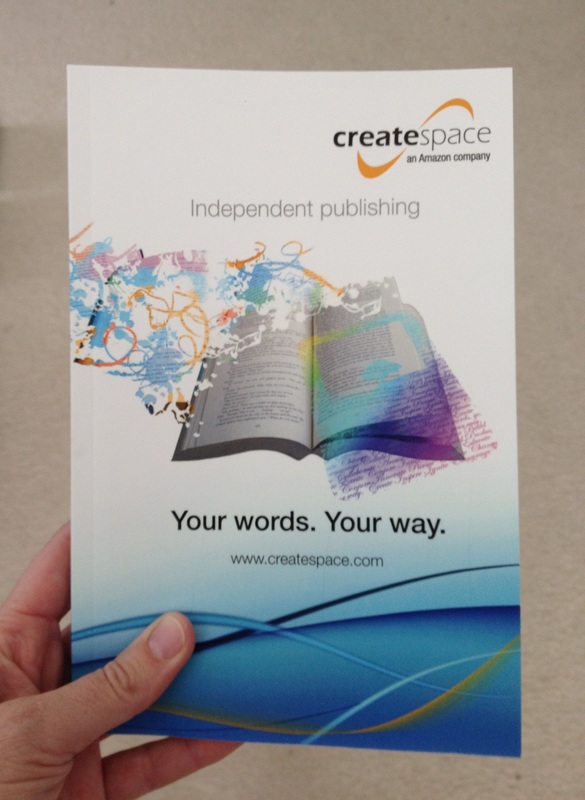 I received the sample book from CreateSpace at the end of last week. It is really great to feel the texture of the cover and pages, and to see what they actually look like. These types of things are hard to visualize on a computer screen. I chose white paper instead of cream, and I like it. I can just imagine my grandparents’ words on the clean, crisp white pages. I did progress some on the first edit. 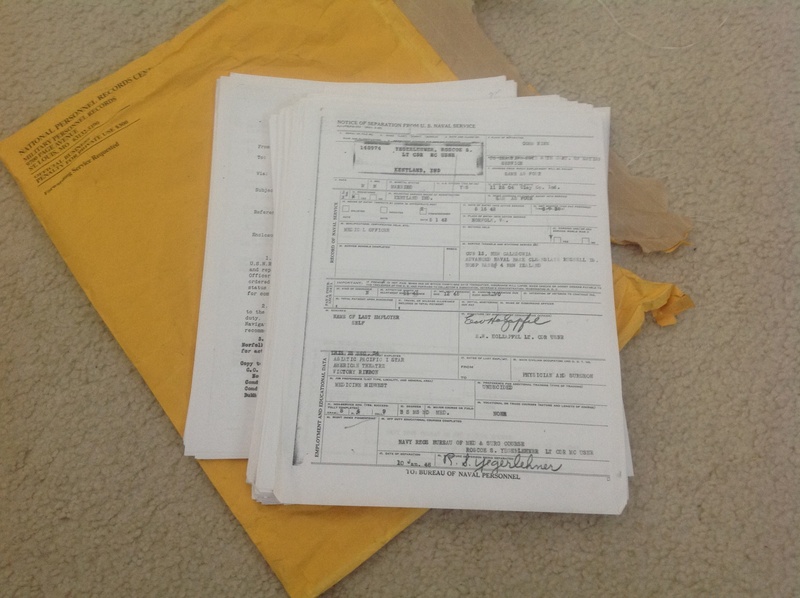 I am now halfway through the fourth chapter of letters: September 1942. There are three more to go (October, November, and December). I do foresee the next few weeks being slow as well. My youngest starts swim lessons in the late afternoon for the next two weeks. A book launch of Thanksgiving seems unlikely at this point as I am in the middle of my busy season at work. The next two months I will also need to spend considerable time working on a proof argument for my ProGen study group. 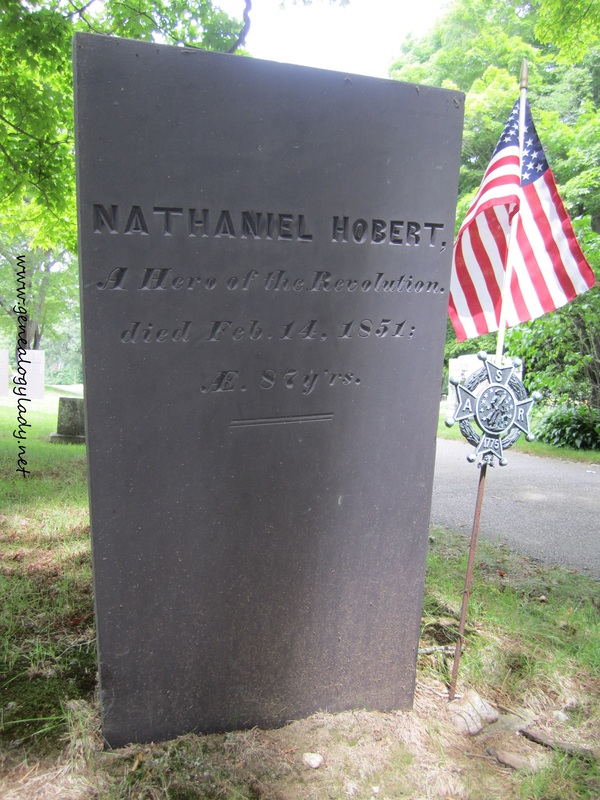 I had thought of using my ancestor Nathaniel Hobart. I have spent the last few ProGen assignments focused on him, but I have pretty strong direct evidence of who he was, where he lived, etc. I think I will be doing myself a disservice if I try to write a proof argument about him. I need to pick an ancestor whose evidence is less direct. Sigh…. Another positive note is that my “editor” returned my first two chapters to me yesterday. At some point this weekend, I will spend some time going over her notes. Of course, the real priority for this weekend is the premier of the eighth season of Doctor Who and the book is just going to have to wait! 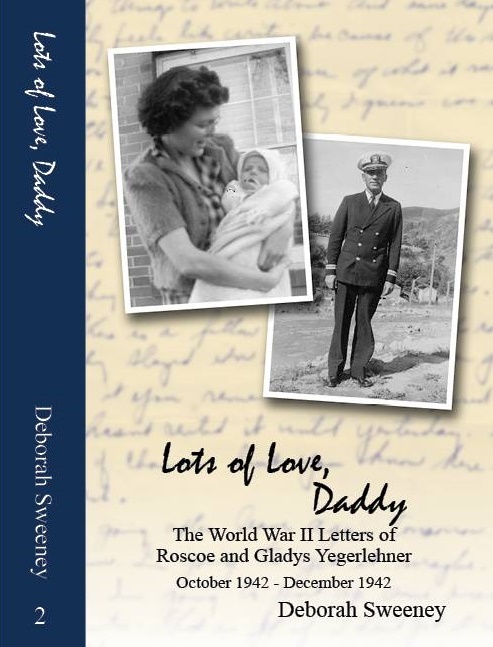 This entry was posted in Genealogy, Yegerlehner and tagged books, Personal writing, Yegerlehner on August 23, 2014 by Deborah Sweeney.